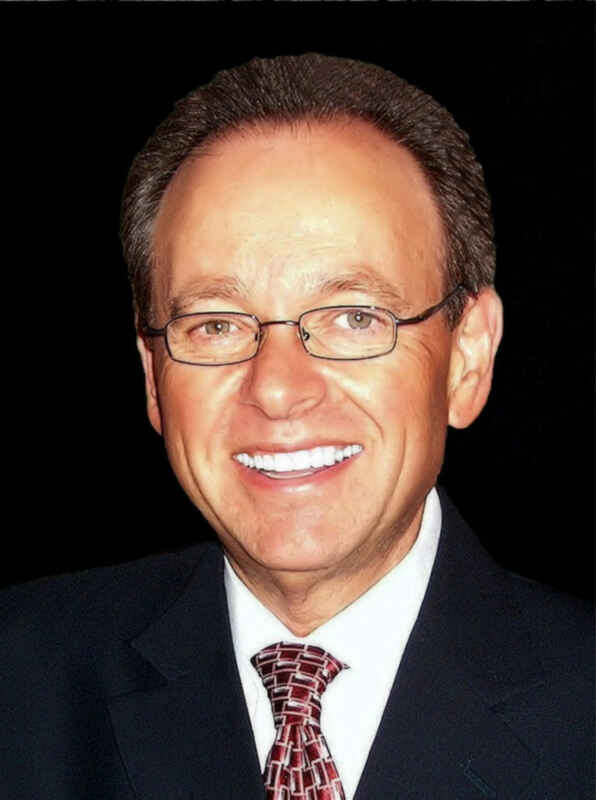 Since graduating as a Chiropractor over 42 years ago in 1976, Dr. Irving Pisarek received his Certification as a Fellow of the International Academy of Clinical Acupuncture (FIACA) in 1986, focusing on Laser Photo-Biostimulation. In 2004, he received his Certification for Needle Insertion Acupuncture, Level 1, Part 1, from the Acupuncture Foundation of Canada Institute in conjunction with the Continuing Education Department, Faculty of Medicine, University of Toronto. 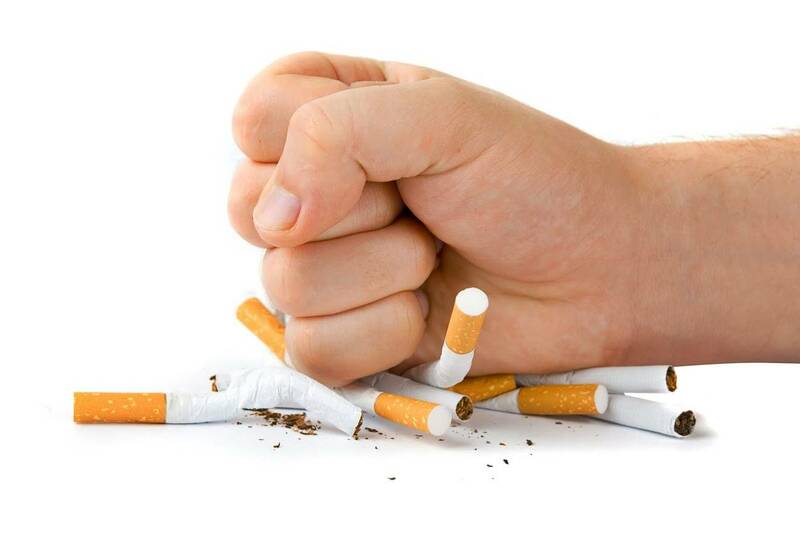 Since then, Dr. Pisarek has been achieving excellent results with low-level laser therapy in helping patients quit smoking, detoxify, reduce stress, improve metabolism, relax and be smoke free in approximately 1 hour in most cases. Unlike the insertion of needles utilized in traditional acupuncture, Dr. Pisarek at Advanced Healthcare employs Low-Level Laser Therapy (LLLT) also known as: photo-biomodulation therapy, laser acupuncture, 'cold' laser or soft laser. LLLT utilizes the precise and accurate, safe and painless application of helium/neon, red and near-infrared concentrated beams of focused light energy over 'Acupoints' (acupuncture points). Our smoking laser program is dedicated to helping you lead a healthier, happier, smoke free life! Ready to quit now? Please call us with any questions about our treatment program for smoking cessation or to set up your appointment......(416) 633-3000.